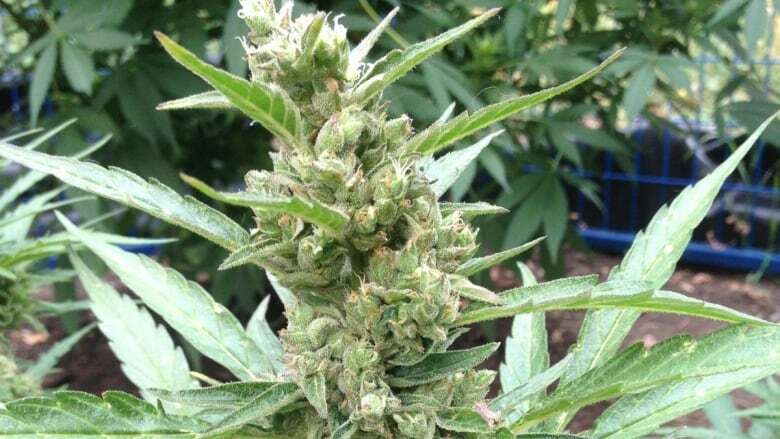 A 41-year old Quebec man has been sentenced to more than 11 years in prison for conspiring to smuggle thousands of kilos of marijuana into the U.S. through the Akwesasne Mohawk Indian Reservation in northern New York. A 41-year old Canadian man has been sentenced to more than 11 years in prison for conspiring to smuggle thousands of pounds of marijuana into the United States through the Akwesasne Mohawk Indian Reservation in northern New York. Colin Stewart of Elgin, Que., admitted he and his co-conspirators smuggled the marijuana for distribution throughout the northeastern United States. Stewart also admitted he organized the smuggling, paid his co-conspirators, and personally transported the large amount of the drug across the St. Lawrence River onto the reservation. Chief U.S. District Court Judge Glenn T. Suddaby also ordered Stewart to serve five years of supervised release when he gets out of prison, and pay a $10,000 fine. The sentencing was announced Monday in Albany, N.Y.